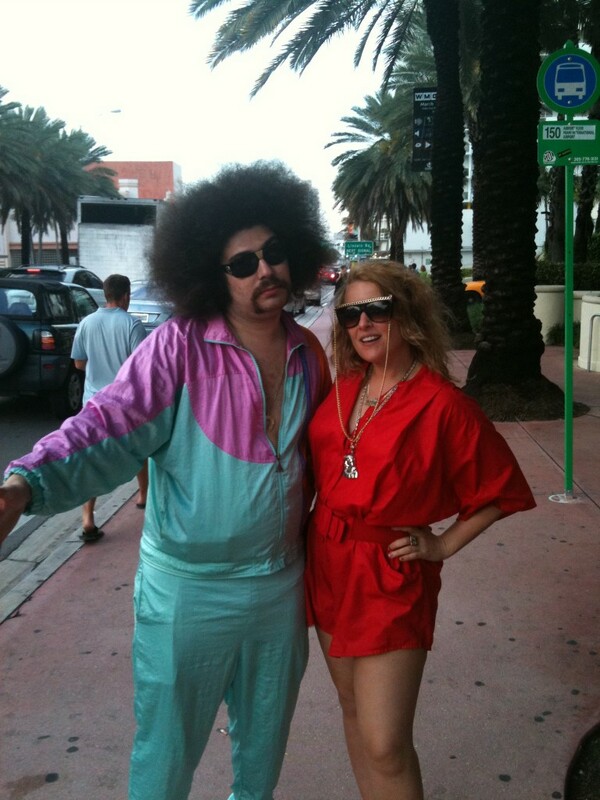 Known for his outlandish antics Ostrovsky worked on the E! Channel as a correspondent interviewing celebrities and was a member of genre-bending rap group Team Facelift, who was signed to Duckdown Records. The group’s sound was described by the New York Post as a cross between Barbra Streisand and Wu-Tang Clan. He has also been linked to DJ/ Producer Dillon Francis, appearing as part of his raucous live show. After the group’s disbandment in 2010, Ostrovsky left music and began focusing solely on comedy and plus-size modeling. His pet Cavalier King Charles Spaniel Toast also has a sizable social media presence on Instagram, appearing at many fashion events and having her own line of accessories. He appears as a contributor on Bloomberg Television, has created video campaigns for such brands as Virgin Mobile and Burger King, and has a rabid cult-like social media following. 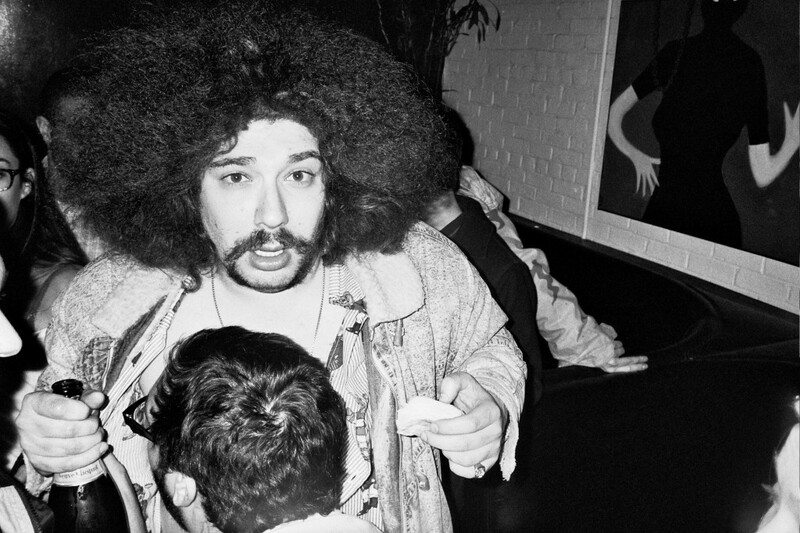 In 2014 Ostrovsky confirmed that he had sold two shows to Comedy Central and Amazon, and is set to release a book entitled Money, Pizza, Respect this year under the Grand Central Publishing imprint. The E! 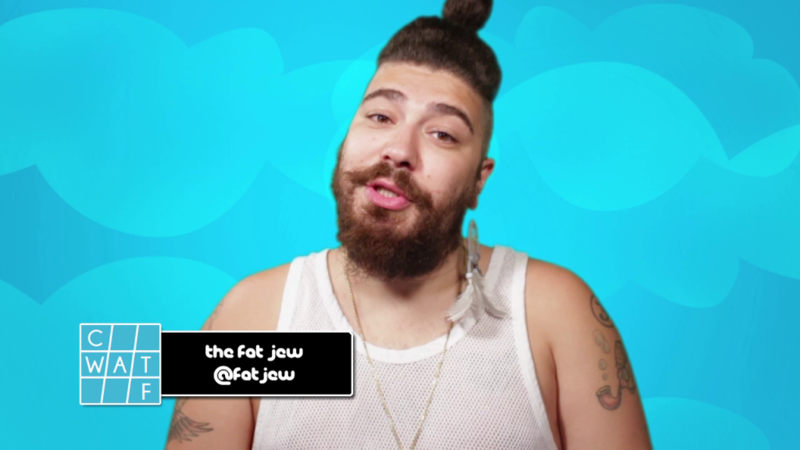 Channel decided they’d let Fat Jew cover the red carpet for the premiere of “Scott Pilgrim Vs. The World” starring Michael Cera. He did a great job.